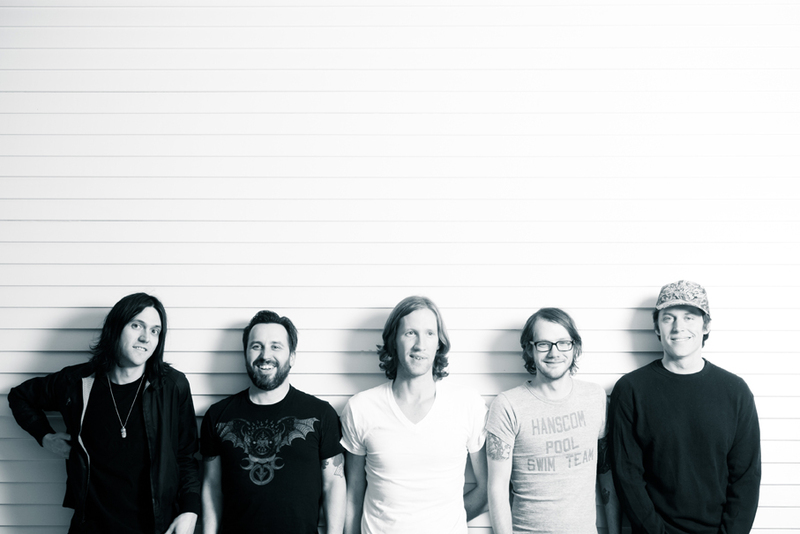 Before Conor Oberst became an early indie/emo darling of the early 2000s under his Bright Eyes moniker, he was leading Omaha's Desaparecidos. With one album to their credit, 2002's under-appreciated Read Music / Speak Spanish, it never seemed like there would be much attention surrounding any kind of reunion of the group, but the masses spoke and as the band has slowly been making their way across the country, they've found fans eagerly awaiting to shout along to these tracks like they've been doing in their bedrooms for a little over a decade. While this band never really received critical claim, much like early Bright Eyes records, their resurgence has been welcomed with open arms by true devotees. There were even mouths moving along to the group's newer songs. Perhaps because their biggest fans were still in high school and college during the band's prime and not scoring their Pitchfork reviews, the recent reissues can help back-up the notion that the audience for which this music was intended was clearly not the ones behind the keyboards, it would be easy to forget that Conor was relevant before swooning teenage girls with his alt-country heartbreak. Needless to say, those waiting desperately to shout along with Conor at his most punk moments were overjoyed with "Greater Omaha", "Mall of America" and "Man and Wife, The Former (Financial Planning)" as the crowed swayed and swelled with each epic breakdown, each more intense than the one before it. Conor was still in typical fashion, ranting and raving over his wishes to free Bradley Manning, the terrible state of Arizona, and the 1%. Still overtly politically focused, the group is prepared to release a new 7" single next month tackling the issues of the Occupy Movement and Anonymous and proving that even with their age and "never having to work a day in their life" they are still one with the people. While reunions barely raise an eyebrow these days, the fact that this reunion happened is still a bit of a shock. Aside from Oberst, none of the members went on to any notoriety, the lone album never saw a deluxe reissue, and while another early 2000s indie/emo darling is about to embark on a full fledge arena reunion tour with his one album side project, it is hard to argue that this music doesn't seem a little dated. That being said, the band rocked with precision and brought the high intensity that these tunes deserve. Anyone who waited ten years to hear these songs shouldn't be disappointed in this reunion as long as they remember that they are no longer 15 and what might have at one time seemed brilliant and informant, might now be nothing more than a nostalgia trip at least until Bright Eyes tours Lifted or the Story is in the Soil, Keep Your Ear to the Ground in its entirety. 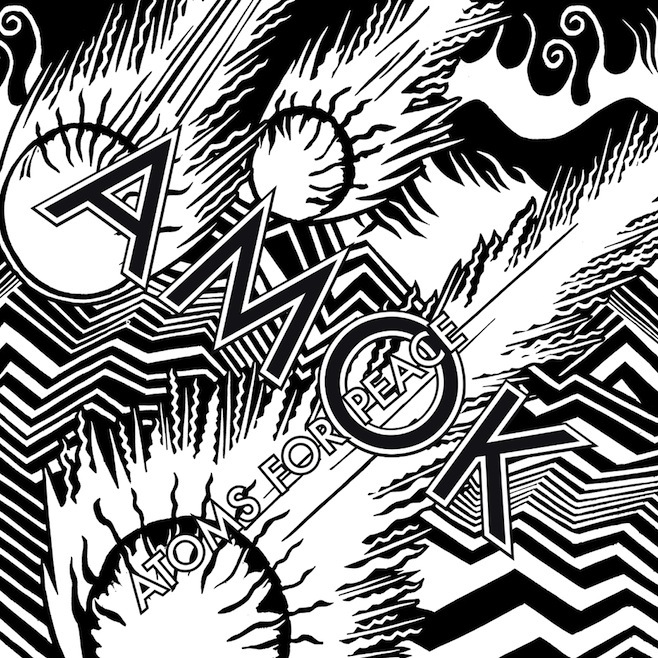 The hugely anticipated debut album from Atoms for Peace, AMOK, is here via the band's website. The album is out next week on XL Recordings. Stream it below. Here is the official video for "Retrograde" the first single by James Blake off his upcoming sophomore record, Overgrown, due April 8. Portland (via New Zealand) psych-rockers Unknown Mortal Orchestra have released a video for "So Good at Being in Trouble" to coincide with the release of their excellent sophomore record, II, which is out today via Jagjaguar.